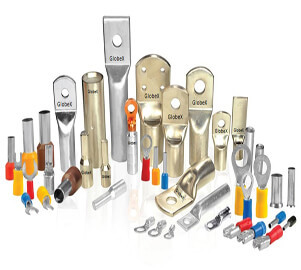 High quality electrical engineering products. 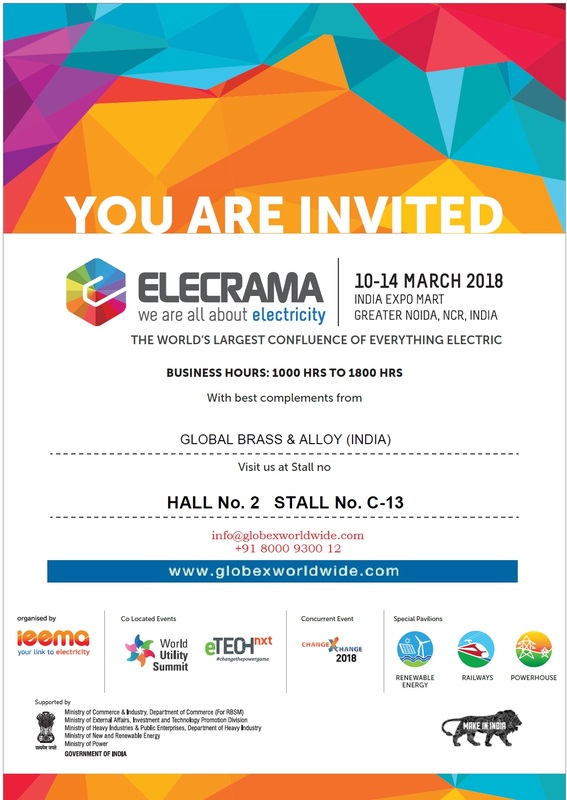 Global Brass & Alloy (India); electrical engineering products manufacturer is on the foremost perimeter meeting its footsteps with the newest technology (CNC technology, automated systems and advanced manufacturing techniques). 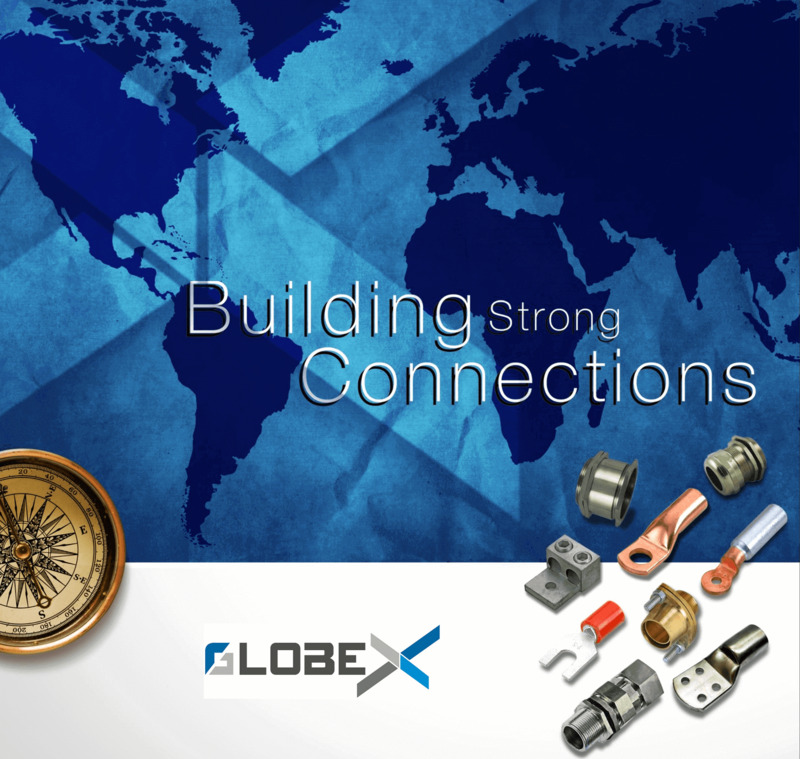 Since past two decades, Globex is engaged in production of cable glands and electrical accessories. 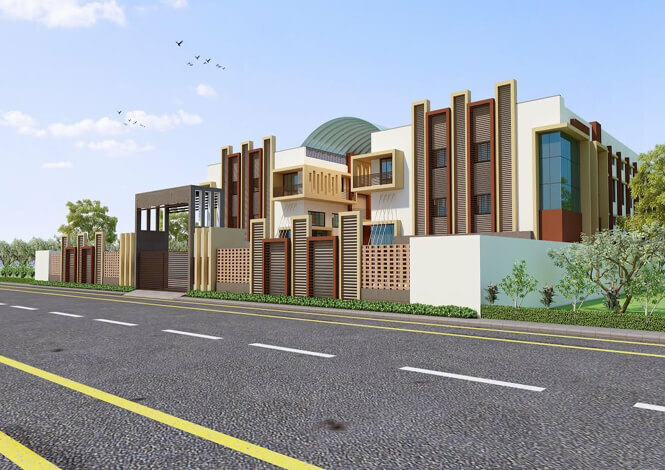 We are mainly appreciated for the quality of the product that we offer to the market. 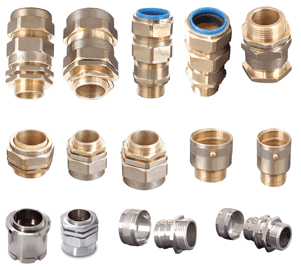 Global Brass & Alloy (India) fabricates high meticulousness cable gland and accessories, cable terminal ends (lugs), in-line connectors, earthing & lighting protection accessories. ISO 9001:2015 certified GLOBEX performs towards its quality of products. 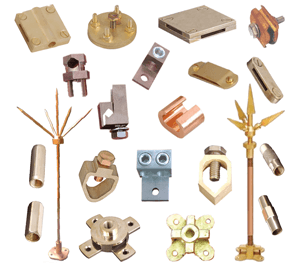 Vrandavan Brass Industries (VBI), a mechanized unit since 1986 on the land of Jamnagar. VBI is highly appreciated by customers for its high quality products, excellent professional staff and their consumer services. 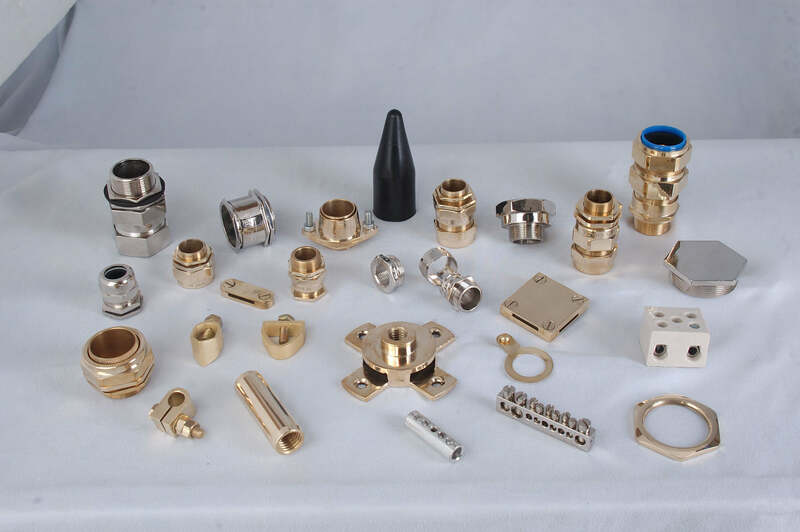 In collaboration with the brand name Globex, VBI have launched its new unit 'Global Brass & Alloy (India)' at Jamnagar (measuring 40,000sq.ft area) as a faction of uprising corporation incorporating new technology & state of the art machinery for manufacturing wide range of its product. 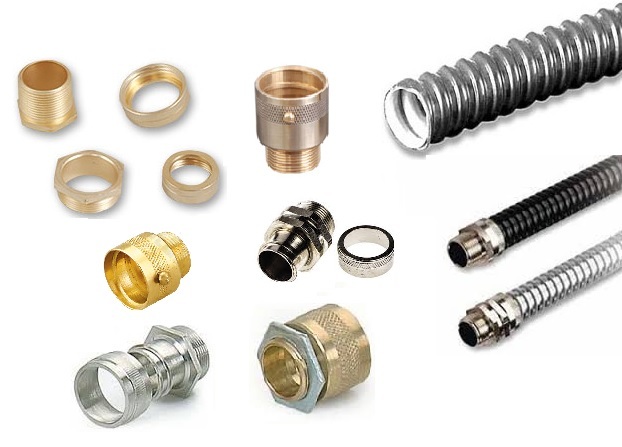 Global Brass & Alloy is now one of the respected and renowned manufacturers of high quality electrical engineering products.